Dancers aged 12 years and above are invited to join Transit Dance Artistic Director Paul Malek, Jazz Course Director Kim Adam and Head of Contemporary Daniel Jaber for three days of dance masterclasses on April 8 - 10. 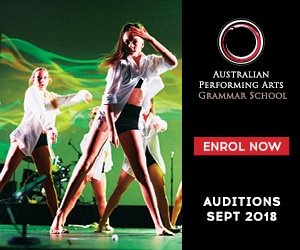 Transit Dance’s popular Autumn Intensive offers students an insight into Transit's full-time courses and training methods in a fun and inclusive environment. 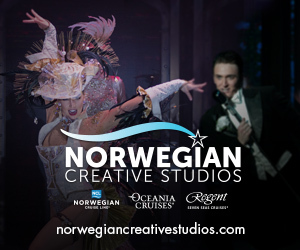 Intensives run from 10 a.m. to 4 p.m. each scheduled day. Students can register for one, two or all three days. The Ballet Intensive with Daniel Jaber is first up, on April 8. Jaber has deep roots in ballet, having trained young with the Australian Ballet School and Queensland Ballet. But what he’s most well-known for is his career in the contemporary sector, especially as a dancer with Australian Dance Theatre and abroad, and as a choreographer who’s worked with troupes like Houston Ballet and Expressions Dance Company. From 2014-16 Jaber was creative director of Leigh Warren Dance, now the LW Dance Hub. He’s taught and choreographed at most major tertiary institutions in Australia and joined the Transit team in 2017. The Contemporary Intensive with Paul Malek is next, on April 9. 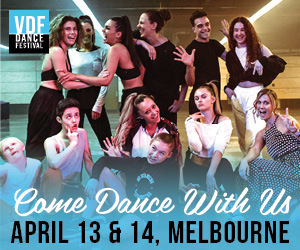 In addition to being Transit Dance Artistic Director, Malek is currently the President of the Board of Directors for the Australian Teachers of Dancing International and is the former Artistic Director of Victorian Dance Festival (VDF). Finally, the Jazz Intensive with Kim Adam is last, on April 10. Adam’s ongoing professional performing credits span 17 years in the areas of film, television, music theatre and corporate performances. She’s performed throughout Asia, Europe, Australia and New Zealand, and now she’s regularly seen leading national workshops and adjudicating eisteddfods. Transit Dance is located at 64 Dawson Street in Brunswick, VIC 3056. For more information, visit www.TransitDance.net. 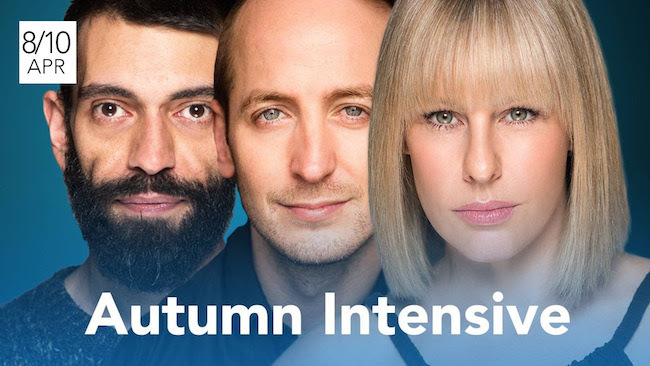 Register for your spot at the Autumn Intensive here.